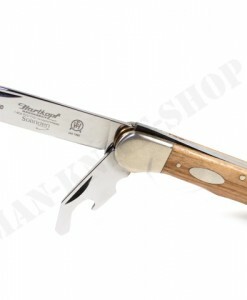 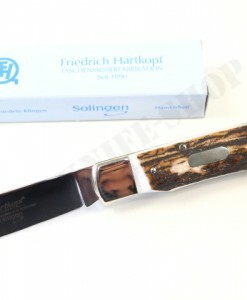 As usual, this pocket knife by Hartkopf presents itself as elegant. 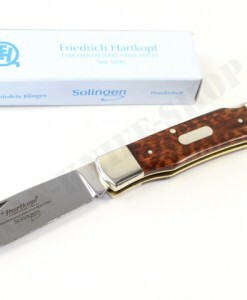 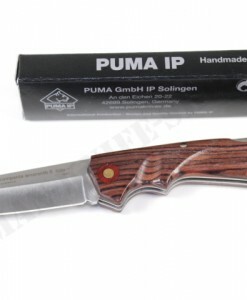 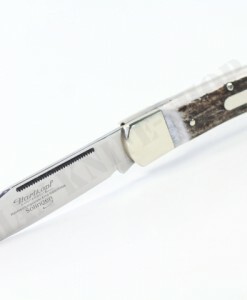 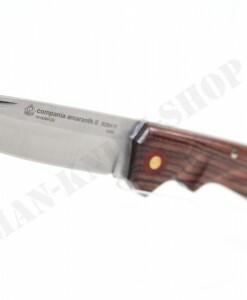 The highly polished blade is made of stainless steel 1.4034. 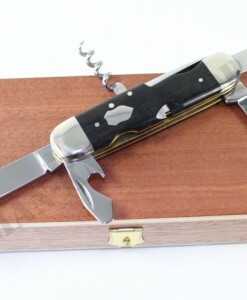 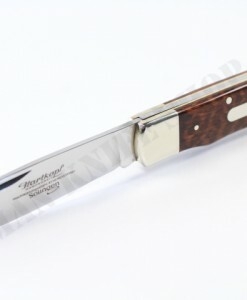 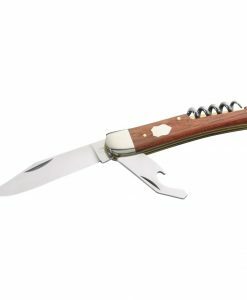 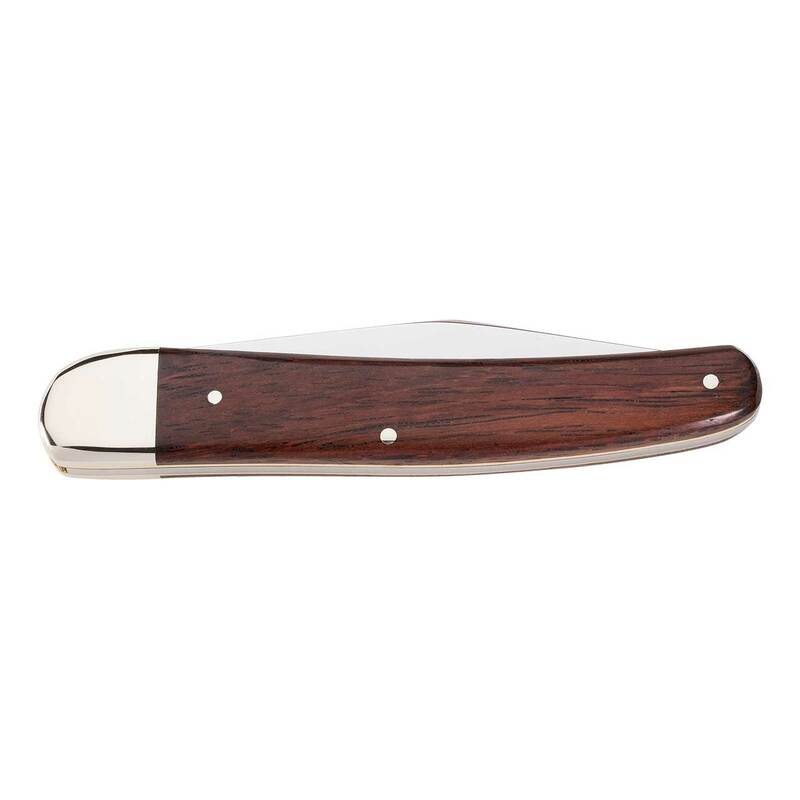 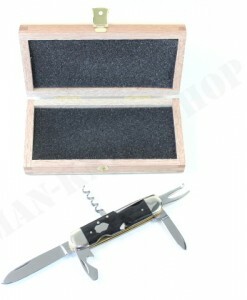 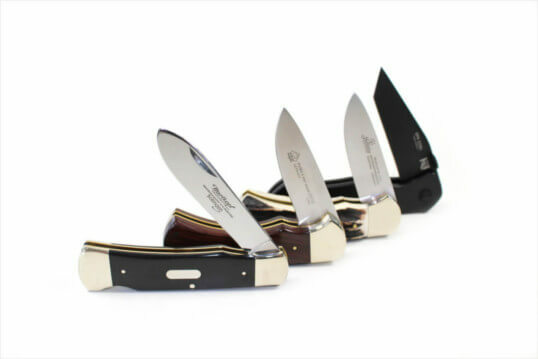 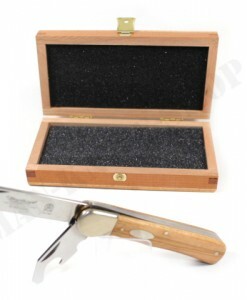 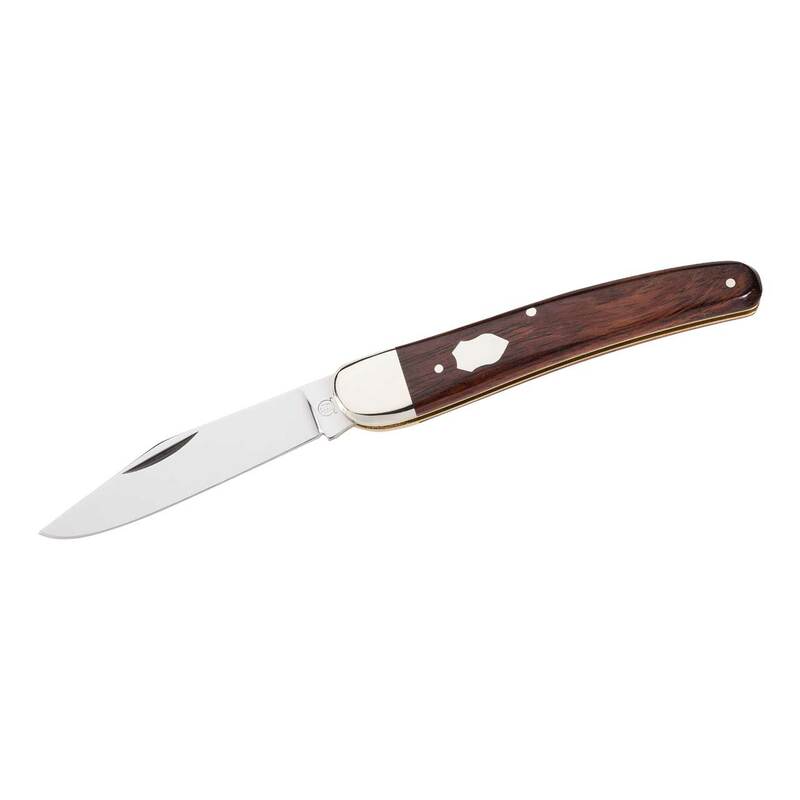 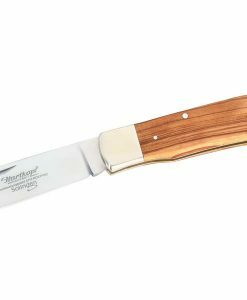 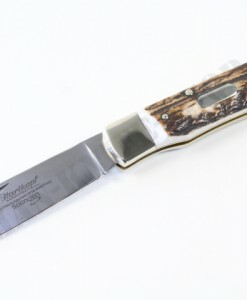 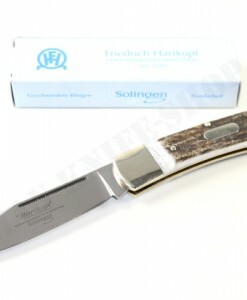 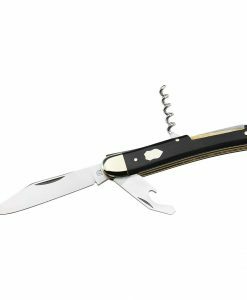 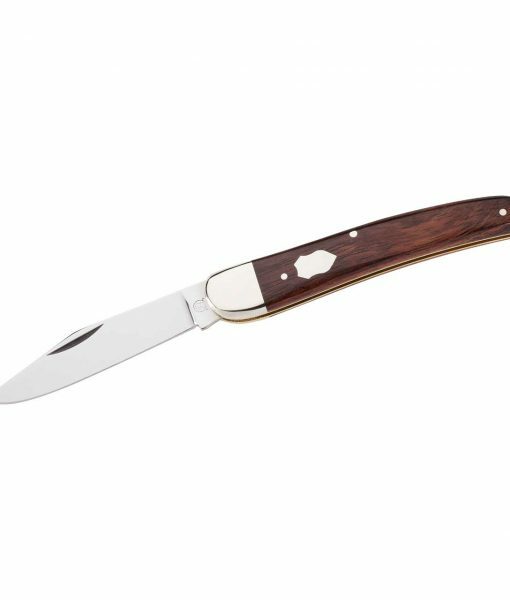 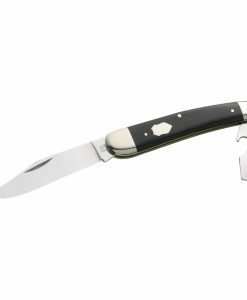 Solid nickel silver cheeks and rosewood handle scales mounted on brass plates with an engraved engraving plate complete the attractive design.